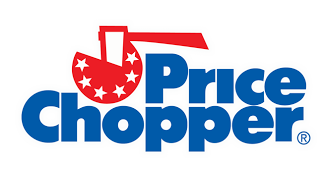 Price Chopper Weekly Coupon Matchups 3/1-3/7! 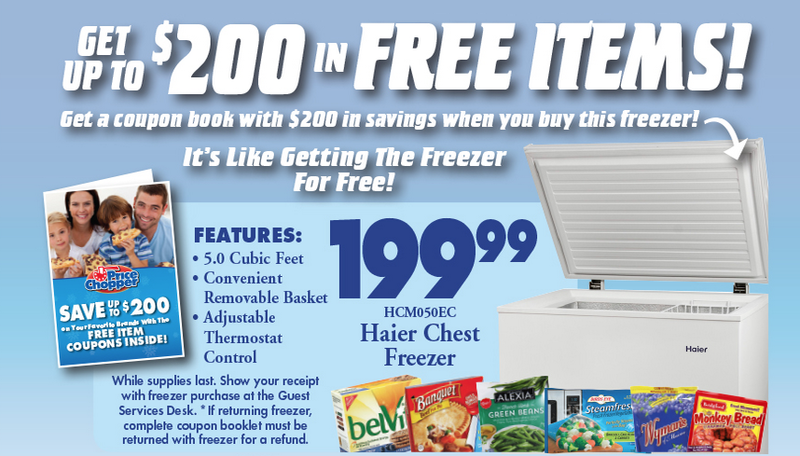 4 coupon inserts this week - a SS, P&G & 2 RPs! Earn game tickets w/ the Bags2Riches Game thru 3/14! Bone-In Split Chicken Breast - $0.88 lb. Roasting Chicken - $0.88 lb. Whole Frying Chicken - $0.88 lb. Rib End Pork Roast - $1.59 lb. Chiapetti Lamb Loin Chops - $5.99 lb. 85% Lean Ground Beef - $4.99 lb. Certified Angus Beef Sirloin Tip Steak - $4.99 lb. Tomatoes on The Vine or Red And Green Peppers - $1.49 lb. PC Swiss Cheese - $5.99 lb. D&W Gourmet Lite Cooked Ham - $5.99 lb. LOL Lower Sodium or 2% White American Cheese - $4.99 lb. D&W Gourmet Lite Turkey Breast - $7.99 lb. when I click the link for the $1/2 Ortego taco kit it takes me to their site for their coupons but there is no coupon that shows up.